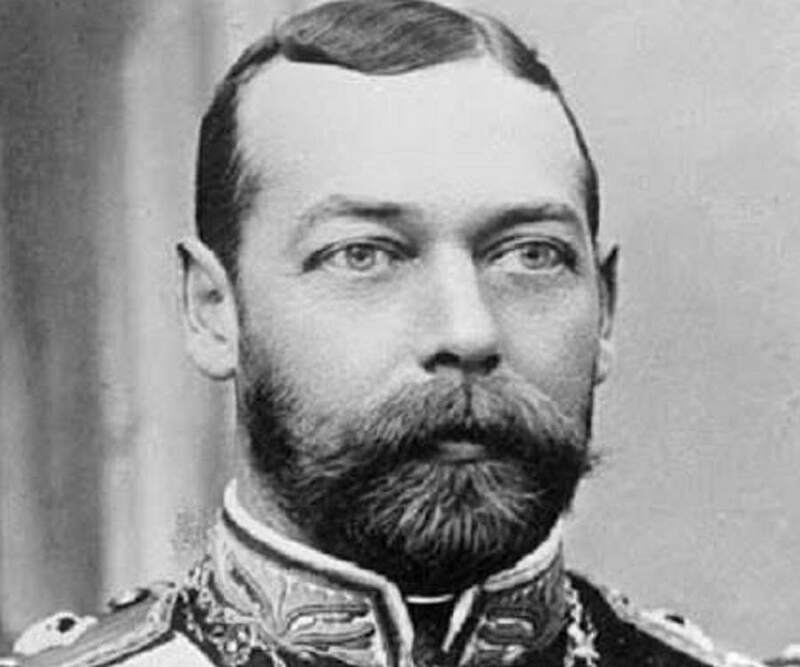 George V was the king of the United Kingdom and the British dominions and the emperor of India. Check out this biography to know about his childhood, personal life, achievements, and legacy. 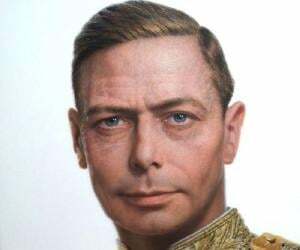 George Frederick Ernest Albert, or King George V, was the king of the United Kingdom and the British dominions and the emperor of India from May 6, 1910, till his death in 1936. He was the second son of Albert Edward, the Prince of Wales (later known as King Edward VII), and his wife, Alexandra of Denmark. 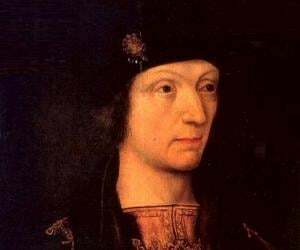 George was third in line to the throne and chose a career in the ‘Royal Navy.’ After the death of his elder brother, Albert Victor, he came into the direct line of succession and was named the Duke of York. Following the death of Queen Victoria, he became the Prince of Wales. He visited many countries in official capacity. After the death of his father, he was named King George V. He married Princess Victoria Mary of Teck, and the couple had six children. 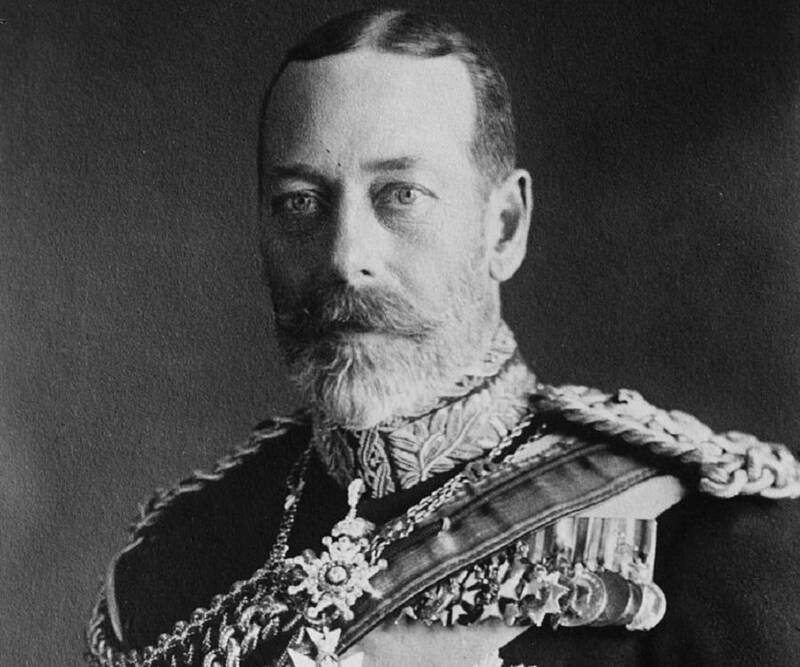 King George V successfully ruled the British Empire through the 1st World War and the economic depression. With his hard work and deep devotion to the country, he earned his people’s admiration and became a popular king. He was the first monarch of the United Kingdom to use the family name ‘Windsor.’ He was a keen stamp collector and marksman. He died at ‘Sandringham House’ at the age of 70. George V of the ‘House of Saxe-Coburg and Gotha’ was born on June 3, 1865, in the ‘Malborough House,’ London, to Albert Edward, the erstwhile Prince of Wales, and Alexandra, the erstwhile Princess of Wales. He was the second son of the Prince of Wales and the grandson of Queen Victoria and Prince Albert. George was baptized on July 7, 1865, at the ‘Windsor Castle,’ by the Archbishop of Canterbury, Charles Longley. He was third in the line to the throne, after his father, Prince Albert Edward, and his elder brother, Prince Albert Victor. Since 1871, the brothers studied together under tutor John Neale Dalton. In 1877, the two brothers became cadets in the ‘Royal Navy.’ Later, Prince Albert Victor joined ‘Trinity College,’ but George continued with the ‘Navy.’ He passed examinations and became a midshipman. He then studied at the ‘Royal Naval College’ in Greenwich. He served in the Mediterranean from 1886 to 1888 and was made a naval commander in August 1891. George got engaged to his late brother’s fiancée, Princess May of Teck, on May 3, 1893. They got married at the ‘Chapel Royal’ in ‘St. James’s Palace,’ on July 6, 1893. 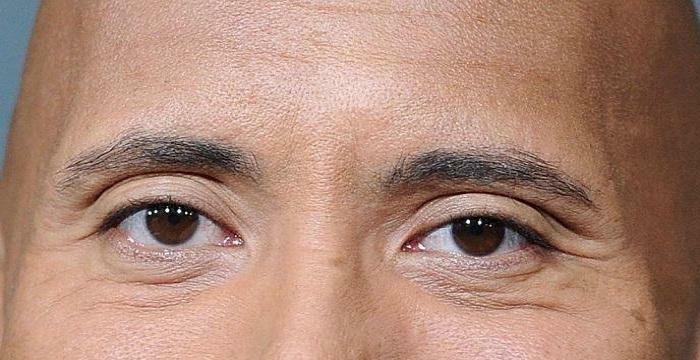 The happily married couple had five sons and a daughter. George made a lot of official visits. He went to Russia to attend the funeral of Alexander III in 1894 and visited Ireland in 1897. In 1901, he opened the first session of the ‘Parliament’ of the new ‘Commonwealth of Australia’ in Melbourne. He also visited New Zealand, South Africa, and Canada. After the death of Queen Victoria on January 23, 1901, George’s father, Prince Albert Edward, was declared King Edward VII. Soon, George returned from his official visits. King Edward VII named him the Prince of Wales and the Earl of Chester on November 9, 1901. In 1902, he visited Berlin. Following this, he visited Australia in 1904. In 1905, he visited India and Burma. 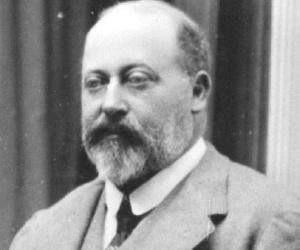 His father, King Edward VII, died on May 6, 1910. Following this, Prince George was declared King George V. He was crowned at ‘Westminster Abbey,’ on June 22, 1911. His rule began with the constitutional crisis that is known as the ‘Budget Controversy of 1910.’ The ‘Tories’ in the ‘House of Lords’ refused to pass the budget proposed by the ‘Liberals’ in the ‘House of Commons.’ The ‘Liberals’ acquired a promise from the king to create a sufficient number of peers to overcome the opposition of the ‘Tories.’ However, after the general elections of January 1910, the bill was passed without a need to create more peers. In 1911, King George V and Queen Mary visited India. He was the only British emperor to be present at his own ‘Delhi Durbar.’ There was unrest over ‘Home Rule’ in Ireland. The king, in an attempt to resolve the issue, met the party leaders at ‘Buckingham Palace’ in 1914. However, the problem remained unresolved, as World War I broke out the same year. During World War I, King George V made great efforts to encourage and support his armed forces. He made over 450 visits to the troops at the army and navy installations. He also made more than 300 visits to various hospitals to meet the wounded. He personally distributed 58,000 war decorations. The king insisted on proper treatment of the German prisoners-of-war. The growing support for ‘Home Rule’ for Ireland was resisted by the ‘Conservatives.’ The ‘Easter Rising’ of 1916 in Dublin was followed by a civil unrest, resulting in the formation of the ‘Irish Free State’ (Later, the Irish Republic) by the end of 1922. 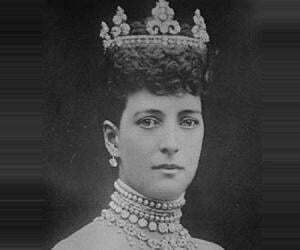 Many monarchies, including those of Austria, Russia, Greece, and Germany, fell by the end of World War I. However, King George V was one of the few European emperors who had not fallen to the war or the revolution. In 1923, he made the difficult decision of choosing Stanley Baldwin as the prime minister, over Lord Curzon. Though Lord Curzon was a senior, the king went by the advice of his statesmen and his own opinion. With the growing socialism and labor movements, George assumed a democratic attitude that brought the royals closer to the commoners. He established cordial relations with ‘Labour Party’ members and trade union officers. After the global economic depression, the king encouraged the ‘Labour’ administration to form a national government consisting of all the parties. This coalition won the 1931 elections. In 1932, he was the first to start the custom of delivering the ‘Royal Christmas Speech’ on the radio. King George V celebrated his silver jubilee in 1935. George suffered from breathing problems and chronic bronchitis that was aggravated by his heavy smoking habits. In 1925, he was diagnosed with chronic obstructive pulmonary disease, and in 1928, he became seriously ill with septicemia. He did not fully recover from it and needed occasional administration of oxygen. On January 15, 1936, he retired to his room, complaining of cold. For the next 5 days, he drifted in and out of consciousness. His physician, Lord Dawson, later admitted in his diary that he had hastened the king’s death by injecting morphine and cocaine, to preserve the king’s dignity. He died at 11:55pm on January 20, 1936, and was interred on January 28, 1936, at ‘St. George’s Chapel,’ ‘Windsor Castle.’ He was succeeded by his eldest son, Edward.